Today, Nikon Inc. announced the D500, a DX-format DSLR with pro-level features that gives photographers nimble handling, speed and extreme processing power in a compact and lightweight body. 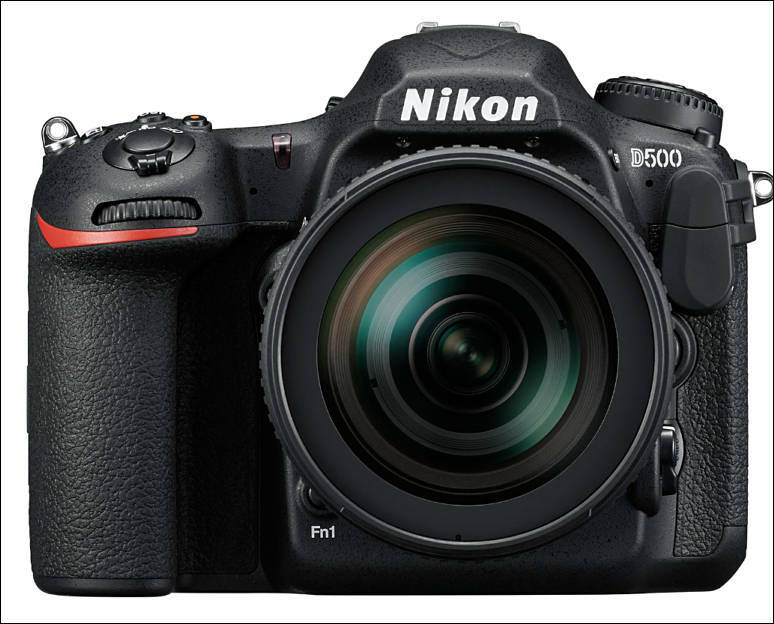 With amazing imaging capability, robust build quality and lightning fast performance, the D500 is sure to satisfy as the highly sought-after successor to the venerable D300S. 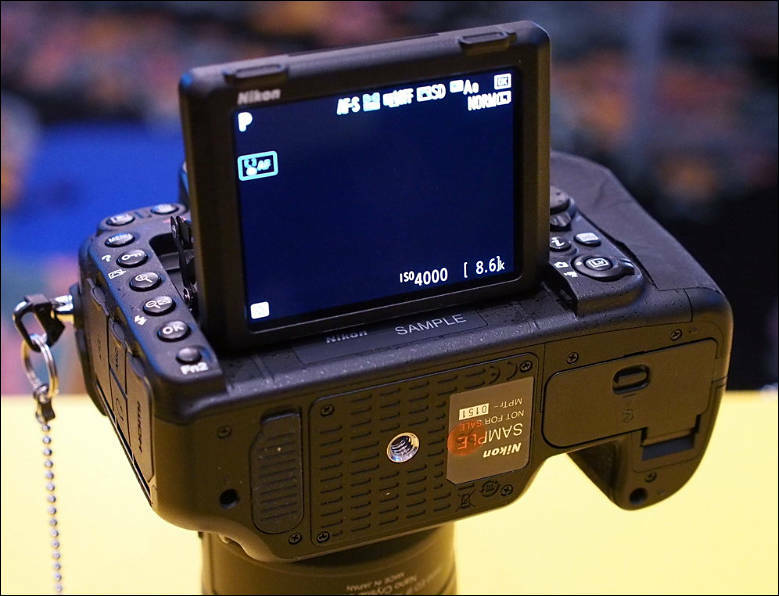 Like its sibling the D5, the D500 benefits from Nikon’s latest technological innovations such as the totally new, blazing-fast Multi-CAM 20K 153-point AF system and 4K UHD video capture, yet adds a fun new way to share photos with Nikon SnapBridge built-in. The new Nikon D500 DSLR will be available in March 2016 for a suggested retail price (SRP) of $1,999.95* for the body-only configuration. A kit will also be available, bundled with the versatile AF-S DX NIKKOR 16-80mm f/3.5-5.6 G ED VR lens, for the SRP of $3,069.95*. The MB-D17-battery pack will also be available in March 2016 for the SRP of $449.95* and will add extended battery life and facilitate vertical shooting. The WT-7A Wireless Transmitter will be available in March 2016, for the SRP of $934.95*. 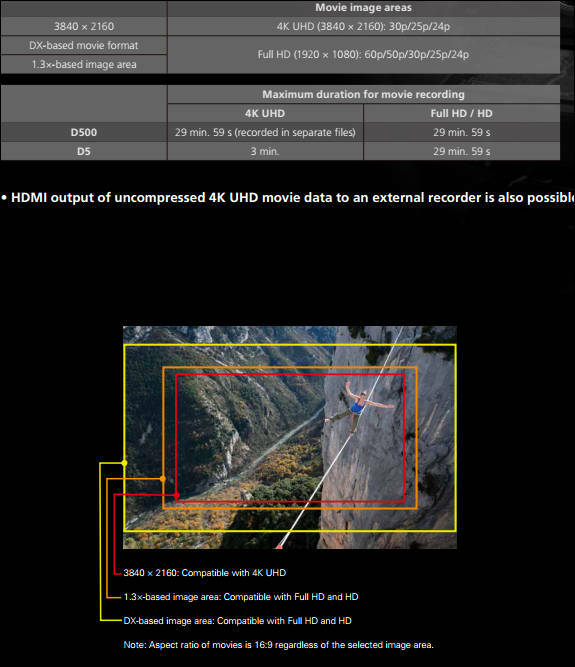 Page 7 says that the 4K UHD is 1.5x crop so wouldn't that be Nikon dx crop=1.53 x 4K UHD =1.5= 2.295 crop or 2.30 crop? And once again Nikon is first, just like they were first with an HD DSLR, they're now first with a 4K DSLR (unless you want to count the utterly ridiculously priced Canon 1D C from Canon :-/ ). And once again it is two bodies with crippled features - one have big crop and another have 3 min limit. "d500 Hd out 4.2.2 8bit only according to BH specs"
A non-starter for me, and I use a D7100 for stills. Sad. Why Nikon? Why? It seems that Nikon is either crippling the video specs or their EXPEED 5 can't handle the video at 4k. While I agree 10 bit out would be awesome, 10 bit is sort of a pro feature, so I wouldnt really expect it to be on a camera like this. Also yes, the processing for this might just be too much for it at this time. The 422 is great though, very good to have and makes a big difference in sharpness. Id honestly rather have 422 8 bit than 420 10 bit, for FHD anway. 420 4k is still FHD color info, so 10 bit would be nice there. "I wouldnt really expect it to be on a camera like this"
@konjow Nikon is not known for their video cameras, why would you expect pro features all of a sudden on their Dx line? The A7sII doesnt even have 10 bit HDMI out, does it? Its a pro feature. You just arent going to see it anytime in the next couple years probably on most consumer cameras. GH4 is the only one I know of off the top of my head that has it, and I feel that is more of a video oriented camera than a still camera anyway. Shooting with the Nikon D500, when ambient light conditions called for ISO 12800 and above, the AF of the D500 crushed it, even with moving, low contrast subjects in dim lighting (AKA live music photography). 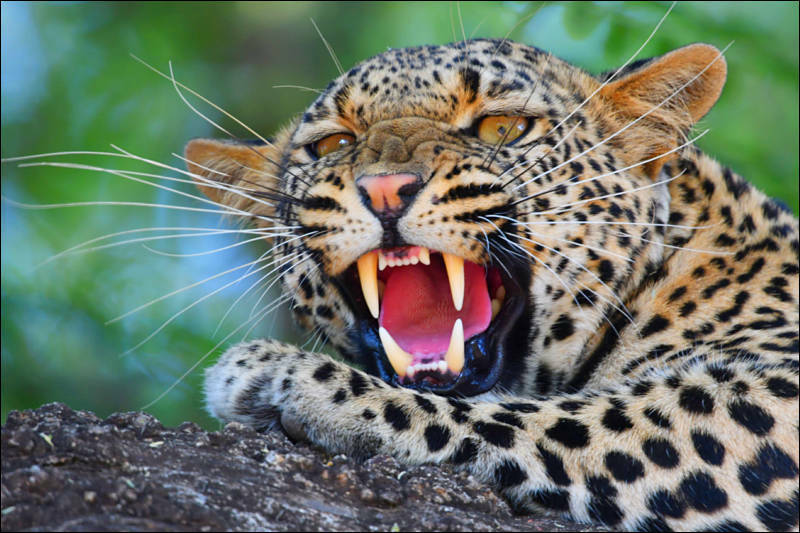 Not only does this camera have an astounding native range – ISO 100 to 51200 — but the quality in this range is just tremendous. What Nikon has done is basically made a DX sensor that shoots in the dark like a full-frame sensor. That’s how good the high ISO image quality is. Still can't find bitrate for 4K UHD. "Still can't find bitrate for 4K UHD."